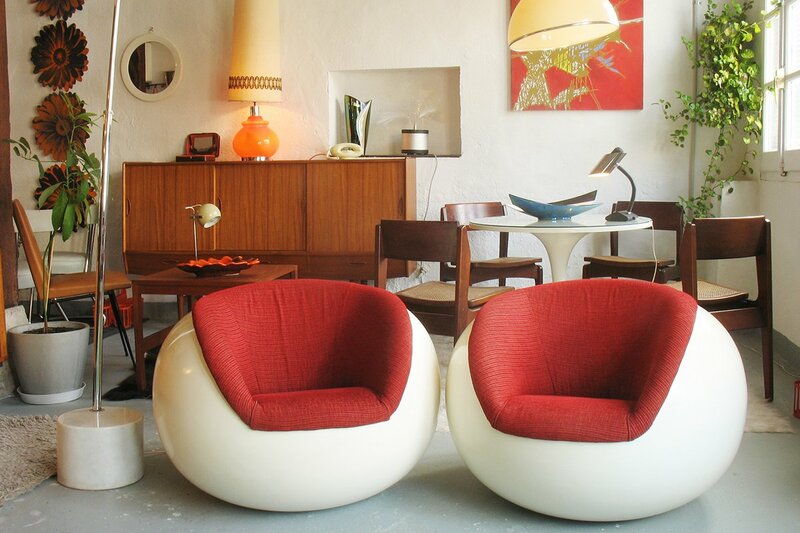 Since 2003, Babia has been home to original vintage furniture and accessories from the 50s, 60s and 70s. The collection is home to names such as Charles & Ray Eames, Robin Day, Roger Capron and Joe Colombo, as well as interesting pieces of anonymous origin. Be it chairs, sideboards, lamps, tables or miscellaneous objects, Babia loves Mid-Century design in all shapes and sizes. Buying vintage is not only good for your home, but for the environment too, so you can shop with a clear conscience.